Our experienced human resources (HR) team have practical strategies and advice from nearly 40 years’ combined experience. We have seen most scenarios in the HR realm and can provide tailored advice to your situation, helping you with the fun, and not so fun, parts of managing and leading people. HR services encompasses all things people related in your business. We offer you practical advice, templates, strategy, and help with processes to assist you in hiring, growing, motivating, and managing your staff in a way that is tailored to your business needs. 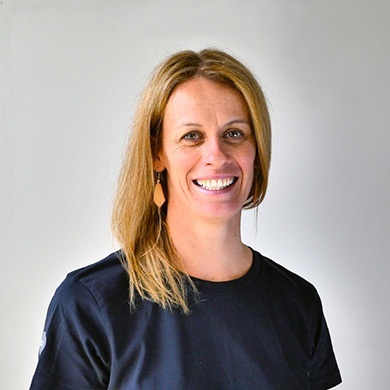 Rachel’s background includes twenty years as a Human Resources practitioner, eight of which were as HR Manager for a large Christchurch-based health provider with multiple South Island sites and almost 400 employees. She has also worked in the manufacturing and dairy sectors, for an iwi organisation, and as a business advisor. 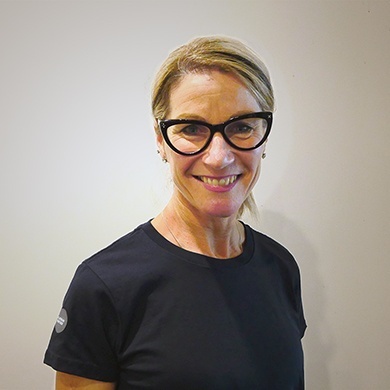 She has extensive experience, particularly in the area of change management and employment relations, facilitating several large restructuring processes, and providing HR direction to a company that was significantly affected by the Canterbury earthquakes. Pauline is an experienced organisational development specialist whose principle work involves mentoring/coaching, human resources management, training, and strategy development focussing on the main aspect of any business – its people. Pauline is experienced internationally having worked in the UK, Ireland, and Australia and domestically throughout New Zealand. 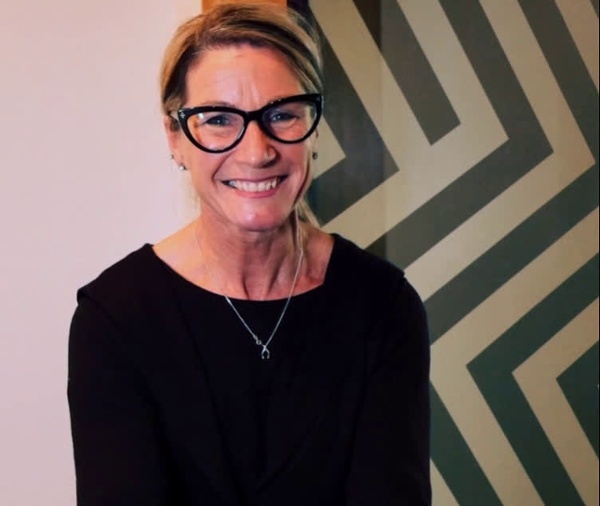 She has worked with NZTE assisting companies to grow into international markets and has worked with teams across levels from Governance, CEO and senior management, to administration and operational levels. At RightWay, we tailor our HR support services to meet the unique needs of your business. We would love to hear more about how we can help.